In July, the Metro Council handed Mayor Sharon Weston Broome a significant victory, approving $300,000 to hire an efficiency expert to identify and help implement specific ways to better Baton Rouge city government. Nearly six months into the initiative, Jerry Newfarmer, whose nationally recognized firm, Management Partners, is doing the study, says it’s too soon to discuss specific findings. 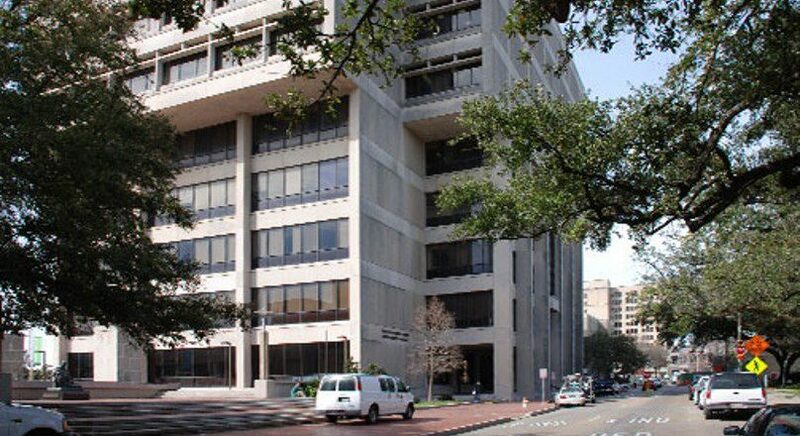 But, he adds, his eight-member consultant team, which is spending weeks at a time in City Hall, has already identified several potential areas for savings—particularly in the public works departments and the Baton Rouge Police Department. Newfarmer says it will be critical to use those savings to help fund pay raises for city employees at multiple levels—both hourly workers, who make as little as $7.25 an hour in some cases, and also upper-level managers. Baton Rouge isn’t able to recruit top management talent because it’s unable to pay competitive salaries, he says. Chief Administrative Officer Darryl Gissel, who has been working closely with Newfarmer’s team, says the consultants have also proven to be a good sounding board to help evaluate what kinds of expenditures will produce long-term savings. For instance, the consultants have told the city it needs to install a secure fence around the perimeter of its main fleet yard, to protect its maintenance vehicles from getting broken into or stolen. Significantly, Newfarmer says the team has also been working with City Hall leaders to improve collaboration and coordination among departments. Newfarmer estimates his team will complete its report in the next couple of months. Part of the firm’s $300,000 contract with the city-parish, however, calls for implementation of the recommendations in the report, which will be an ongoing process.